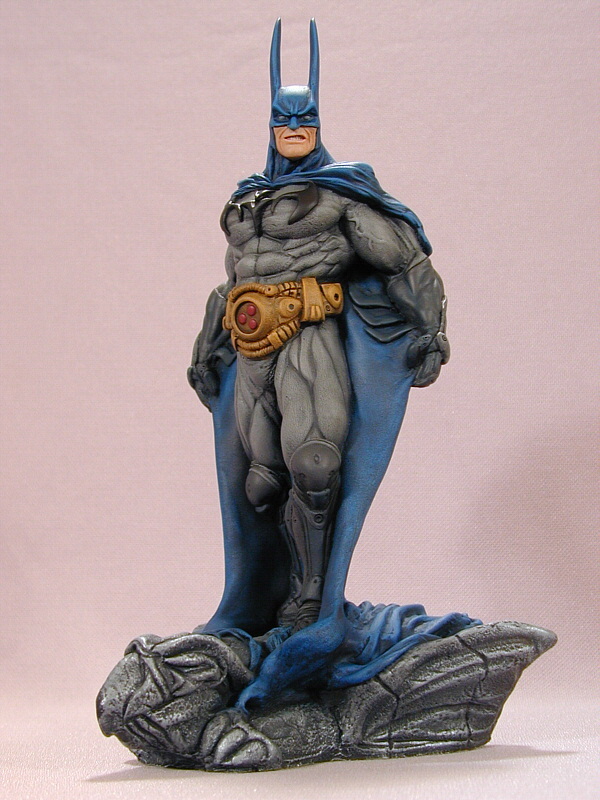 Batman Bust 1/4 scale resin bust. Catwoman 1/8 scale resin kit. 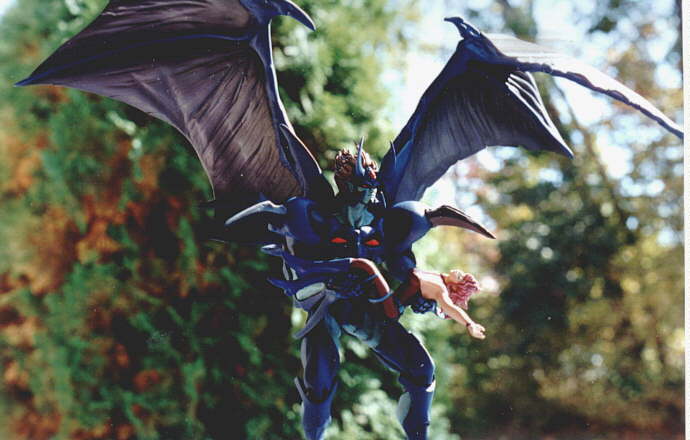 Devilman Lady 1/6 scale kit from Japan. Scratchbuilt base. Gin Rei 1/8 scale resin kit. Guy 1/9 scale resin kit. 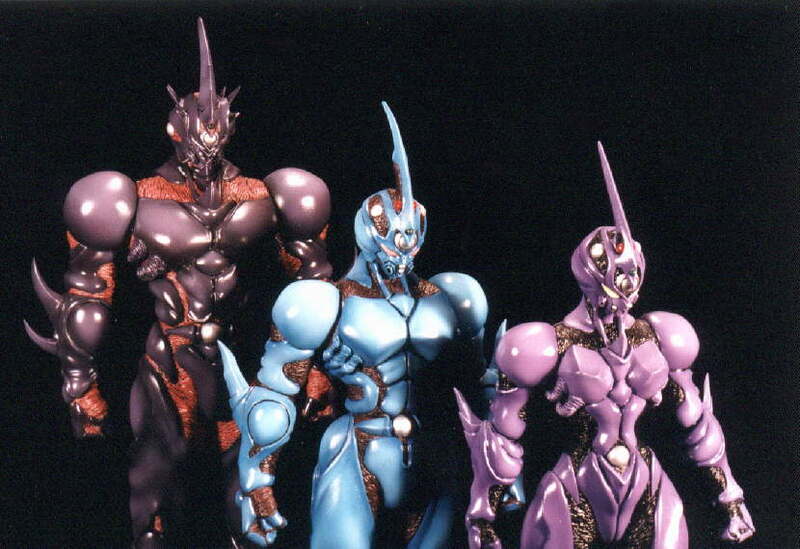 Guyver - I II III 1/6 scale vinyl kits. 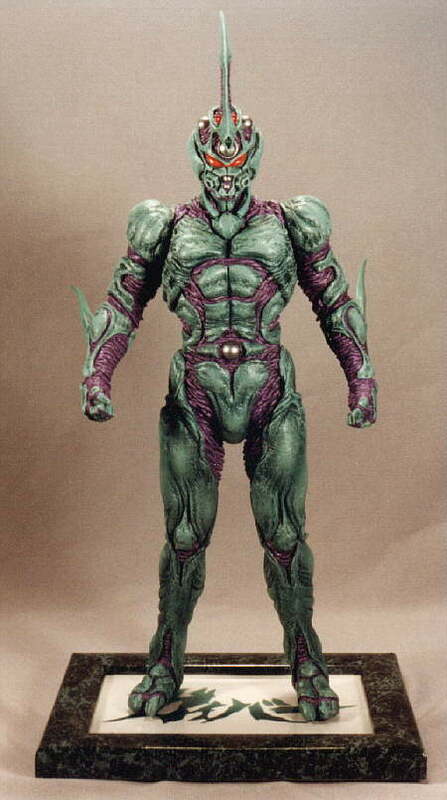 Guyver - OAV 1/6 scale vinyl kit.